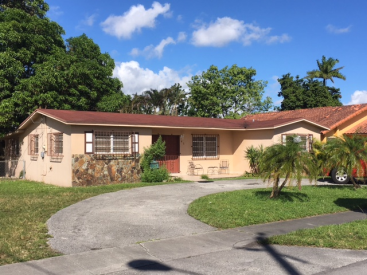 Exclusive spacious home in West Hialeah! Excellent split floor plan. Updated Kitchen with wood cabinets, granite counter tops and stainless steel appliances. Updated bathroom. Nice outdoor space ideal for entertaining. 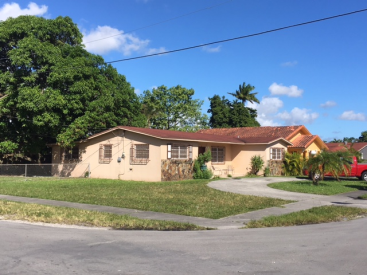 Call us today to schedule your showing.